Each day bookmakers offer thousands of pre-match and live betting markets on sporting events around the world. The collection and updating of such sports data and odds requires vast resources and substantial financial investment. For that reason, bookmakers need to externalise labour-intensive tasks and increase efficiency by automating processes in a cost-effective manner. 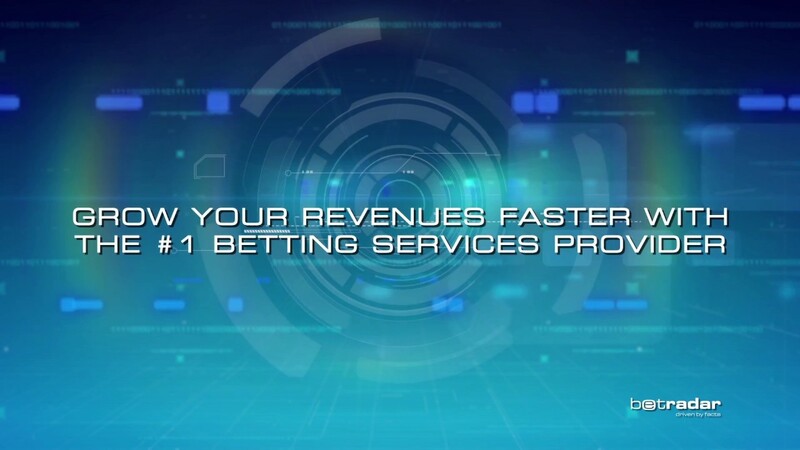 At Betradar, we help bookmakers succeed in an increasingly competitive market while reducing operational costs and the risk of running their own labour intensive in-house operation. Furthermore, our Betting Services can be tailored for all types of businesses – from small retail outlets to large online operations. Best of all, Betradar’s unrivaled ‘Managed Trading Services’ enables you to completely or partly outsource your trading. All operations are handled in-house, experience the unrivaled portfolio of the market leader. 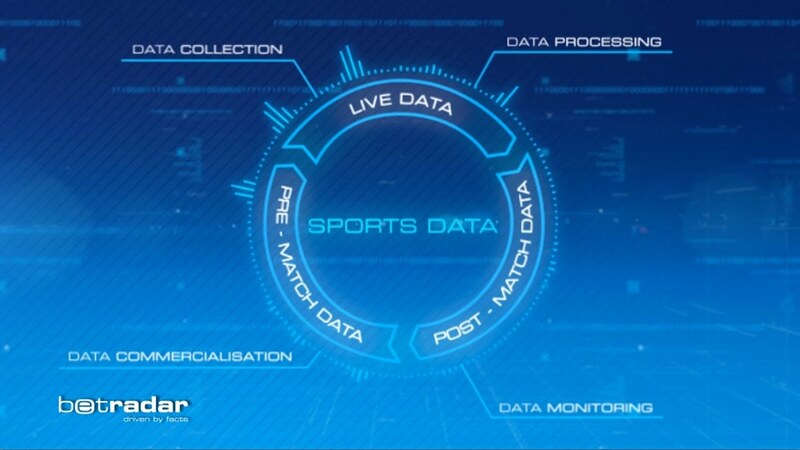 Betradar offers market-leading sports-data solutions to the international sports betting industry. These services have been awarded 2015 the ‘EGR Award for Sports Data Provider‘. At the annual ‘Betting on Football Awards’ (#Bofawards) Betradar was honoured with the award for the ‘Best Football Data Supplier‘, providing unrivalled sports data services to the betting market. Again, Betradar has secured the EGR B2B Award being the industry’s best ‘Sports Data Provider‘. Betradar has secured the ‘2016 EGR Italy Award‘ in the category Best Software Supplier. At the 10th annual International Gaming Awards, Betradar has been awarded as the best ‘Corporate Services Supplier‘ in 2017. For the third consecutive time, Betradar won the award for the best ‘Sports Data Provider‘ in the online gaming industry. For the first time, Betradar has been awarded as ‘Live Streaming Supplier‘ of the year, offering the best portfolio in the market with over 38,000 events per year. Betradar has been awarded as ‘Esports Supplier of the Year‘ for its market-leading portfolio and undisputed knowledge for this new sport. Betradar’s Live Streaming Service has been awarded as the best ‘Live Streaming Product‘ of the year, offering over 38,000 events per year. For the first time, Sportradar has been awarded from EGR for the ‘Best Customer Service‘ in B2B business. Betradar has secured the EGR award for the best ‘Live Streaming Supplier‘ for the second year in a row.